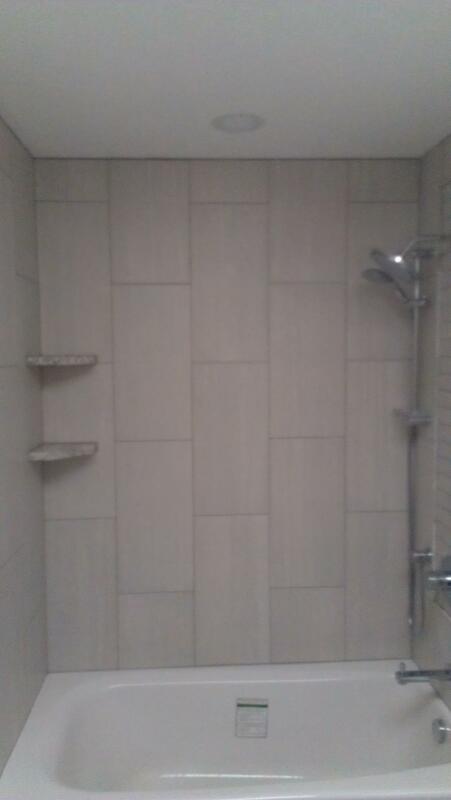 This contemporary bathroom renovation makeover has an insulated Americast bathtub, 12 inch by 24 inch vertical porcelain tile walls, decorative marble bullnose frame and mosaic tile insert around shower valve and head. 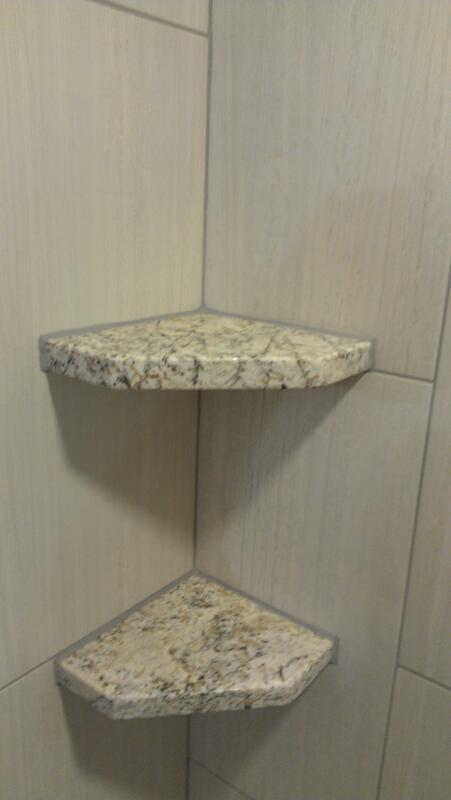 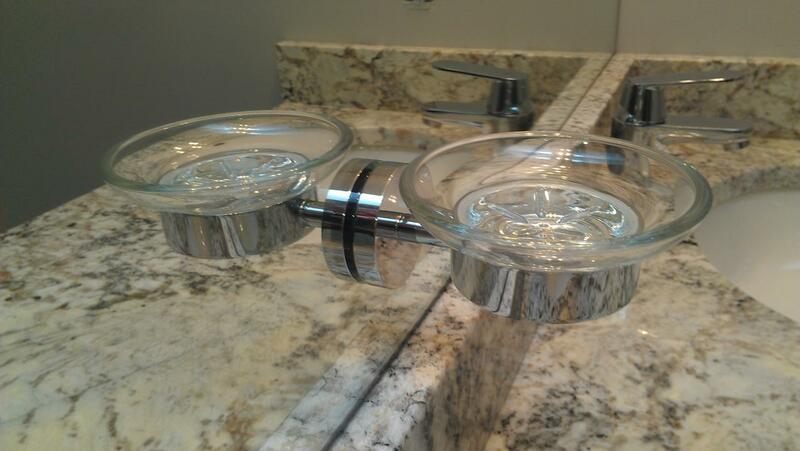 Granite corner shelfs to match vanity counter top and a custom frameless French shower door. 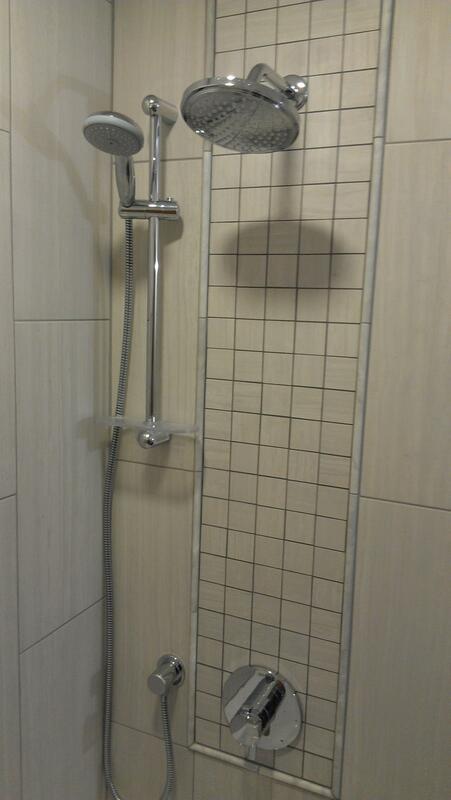 Exhaust is a Panasonic silent fan controlled by a moisture sensor automatic on-off wall switch. 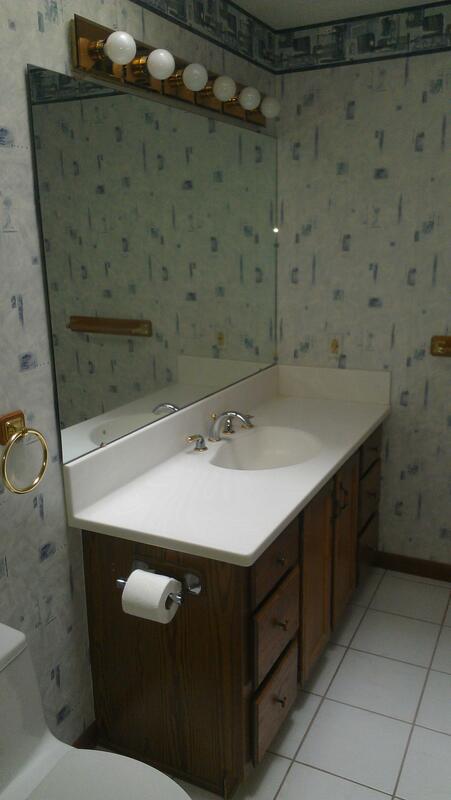 American Standard oblong toilet covered with quiet close toilet seat. 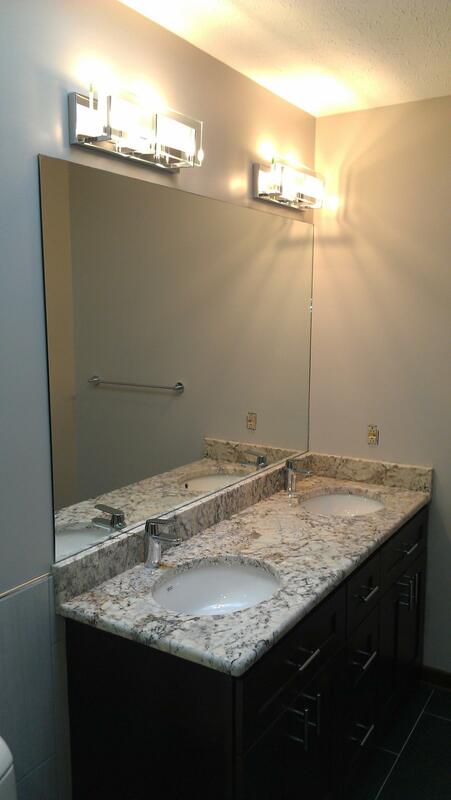 The double sink vanity is covered by a Granite counter top and American Standard under-mount sink. 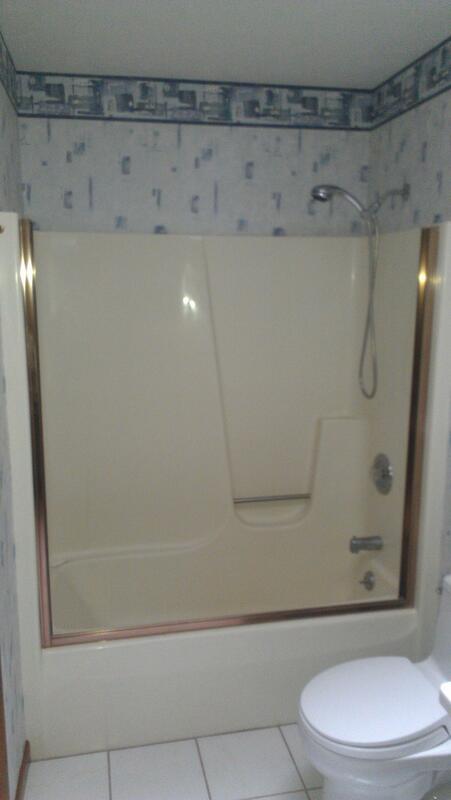 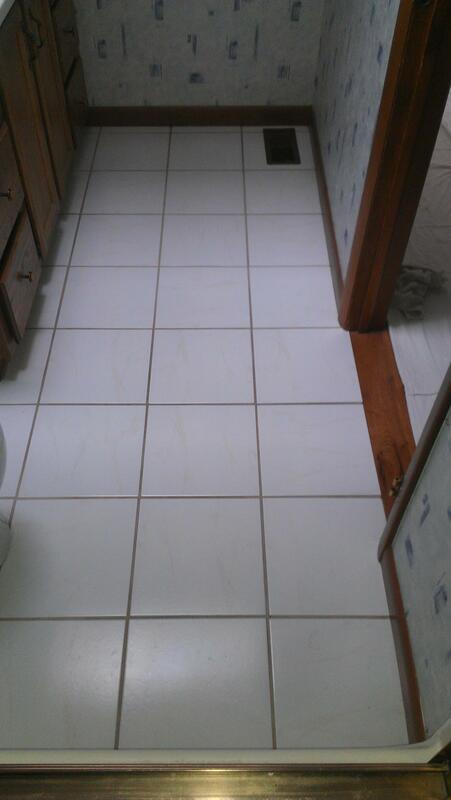 Decorative wall tile is extended behind the toilet for easy cleaning and hygienic purposes. 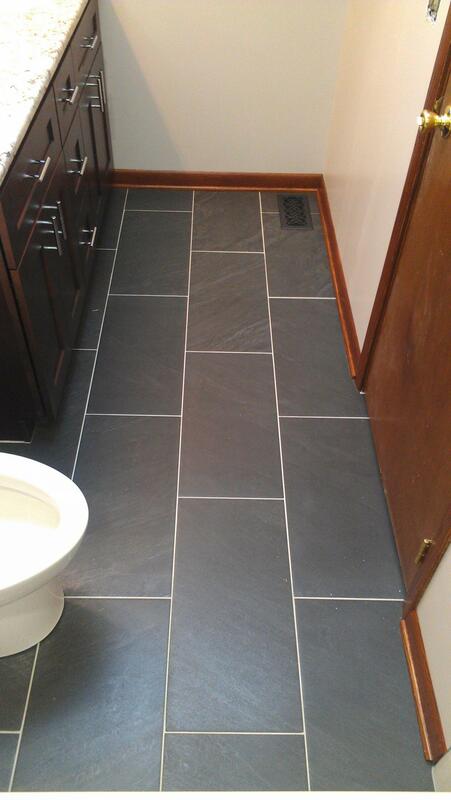 Ceramic charcoal gray floor tile finishes the room. 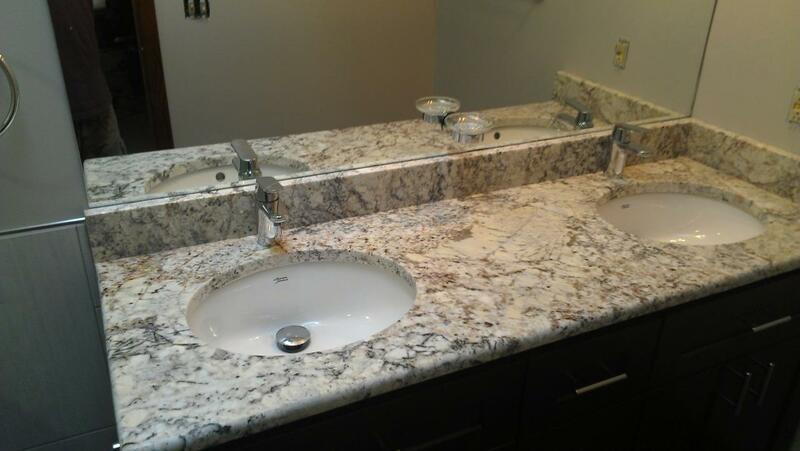 Another beautiful bathroom upgrade well executed by Nest Homes Construction, a premier quality contractor in Lake and Geauga County, Ohio. 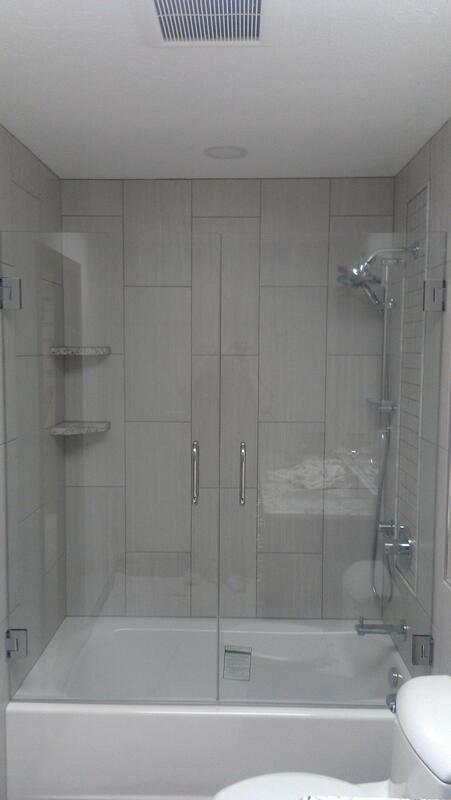 Thank you for looking and we look forward to be your next home improvement contractor and handyman specialist. 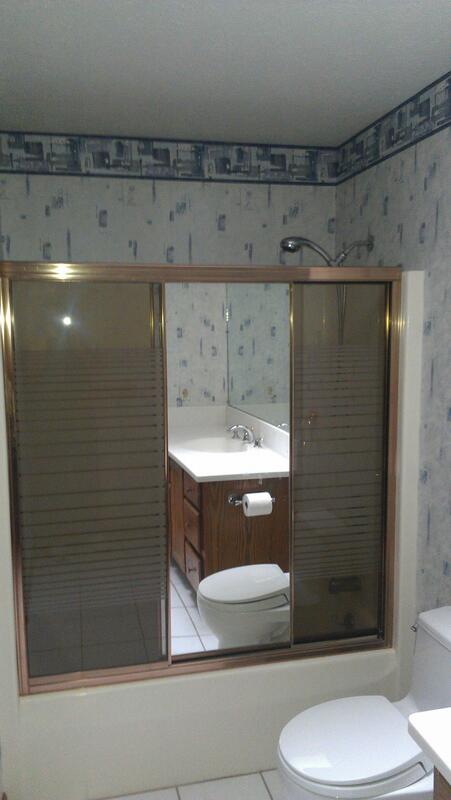 Call 216-276-6299 to arrange you’re in home estimate and consultation.